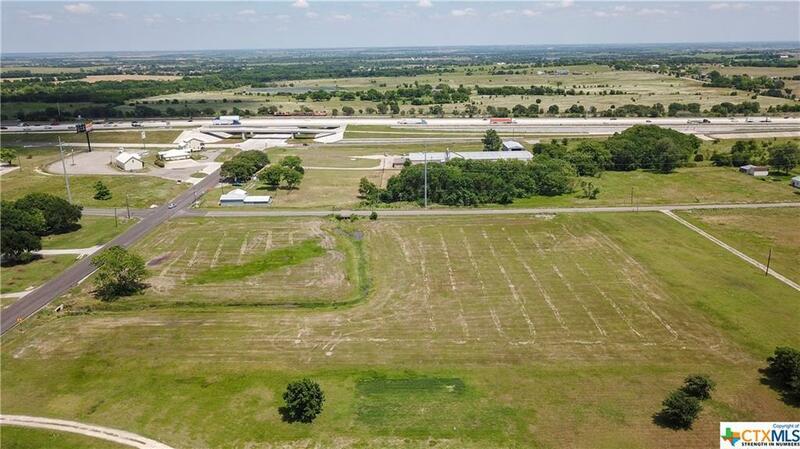 Great location for COMMERCIAL business! 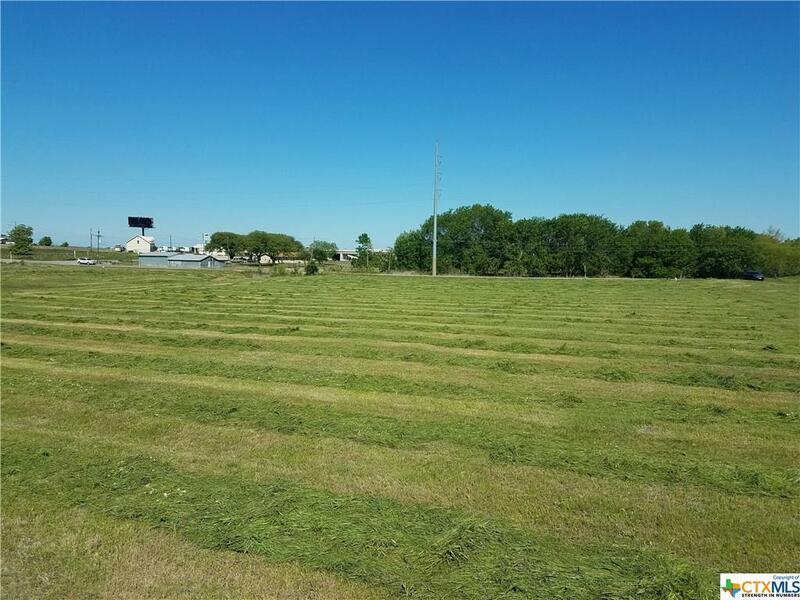 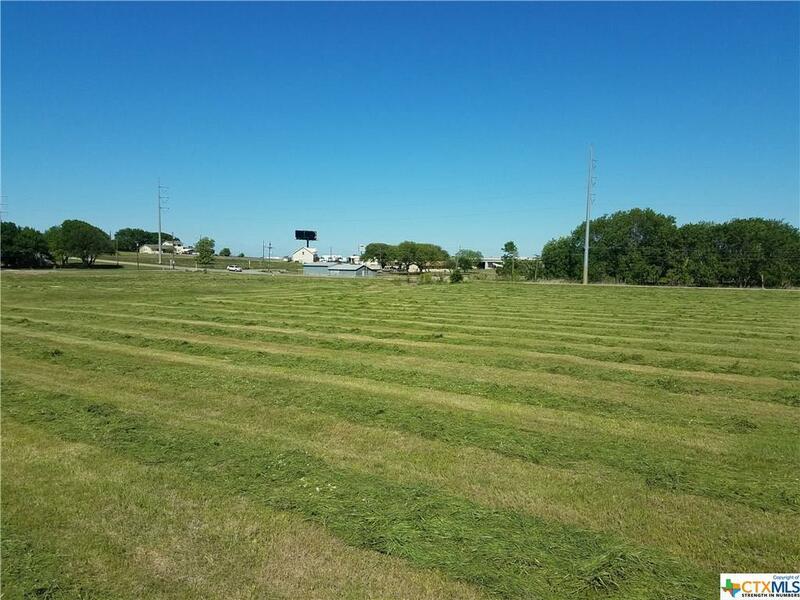 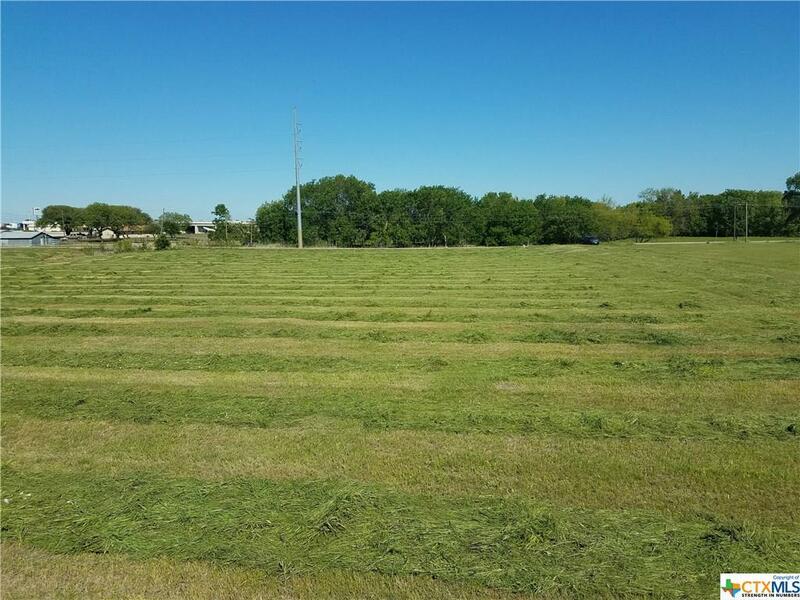 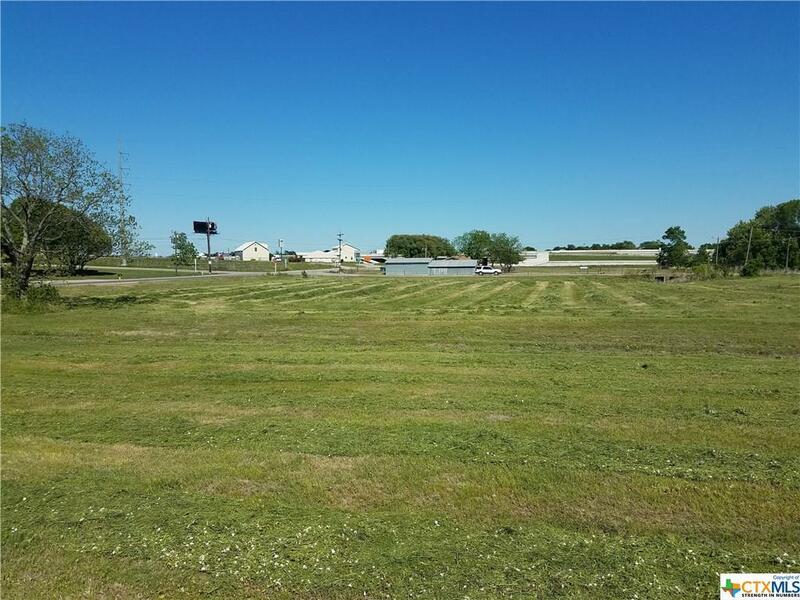 Located feet from I-35 frontage, this 5.26 acres is the perfect place to build your business! 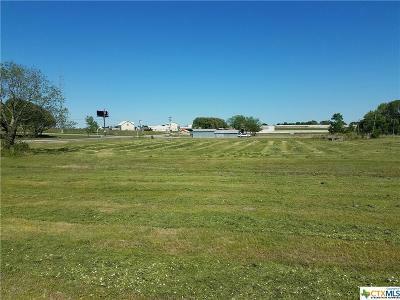 With heavy traffic area, this location is ready for development. 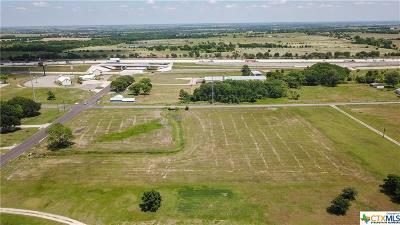 Utilities available.